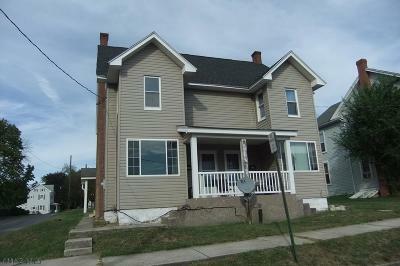 Roaring Spring 2 unit double house. Vinyl siding, vinyl windows with separate utilities for each side. 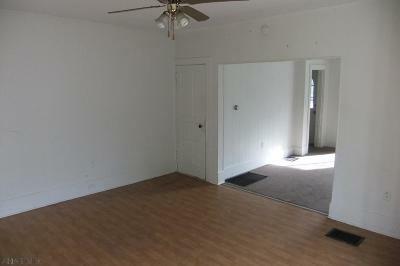 Each unit has large eat-in kitchen, large living room, 2 bedrooms, 1 bath (bathrooms are captive to one of the bedrooms). 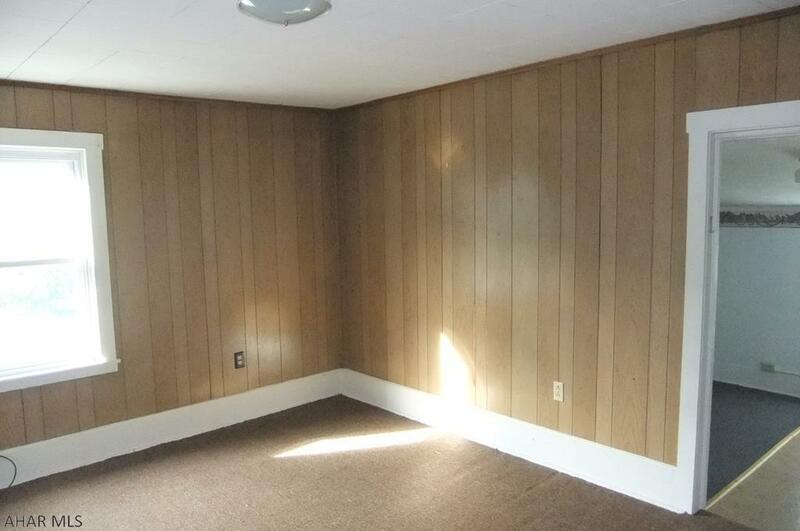 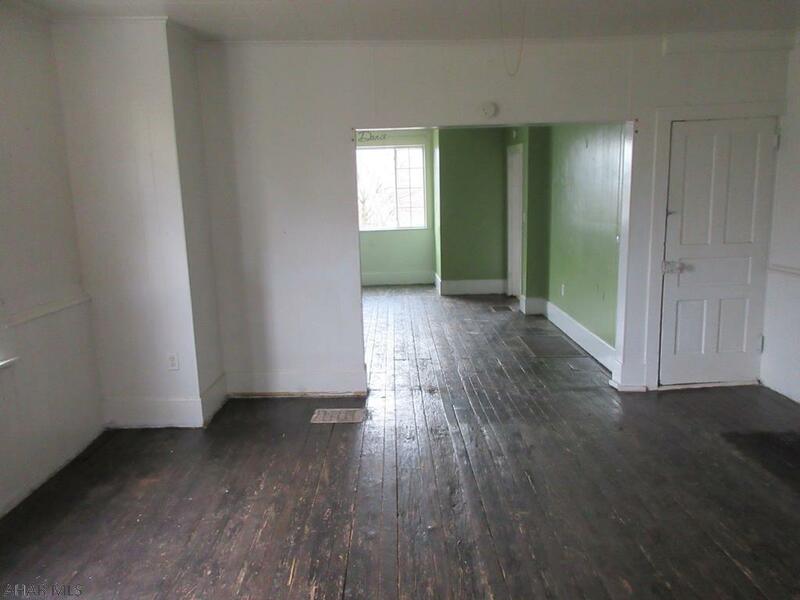 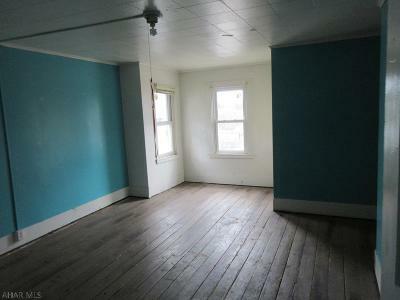 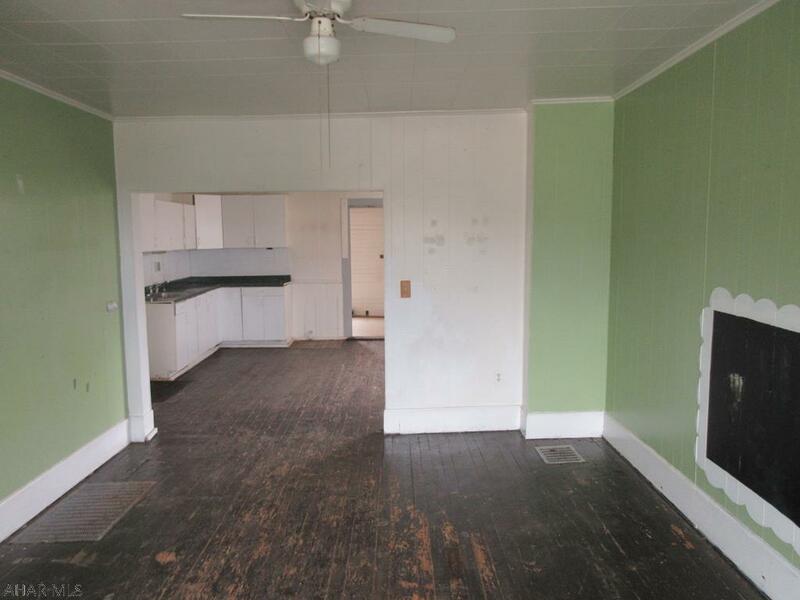 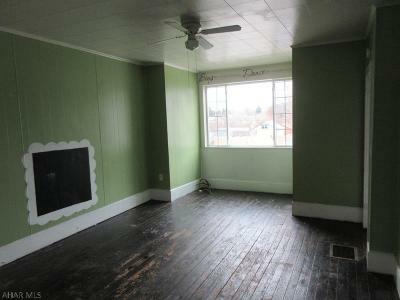 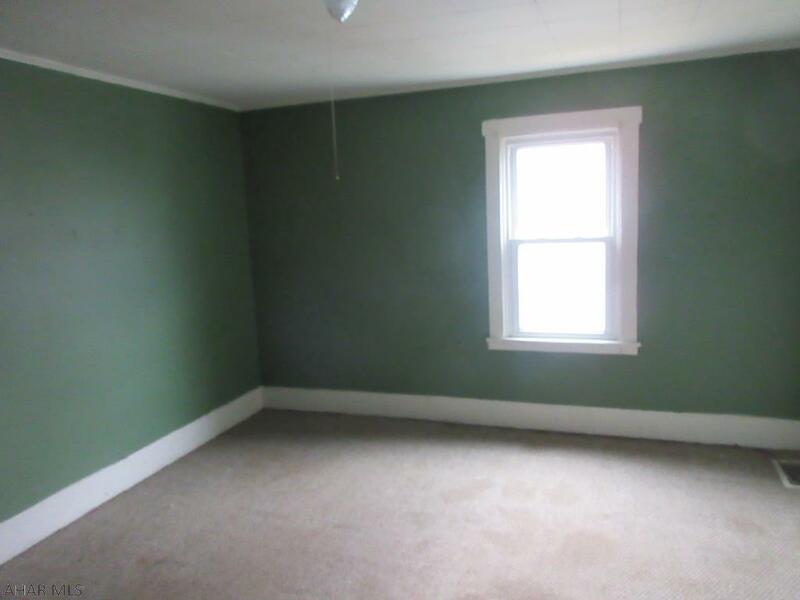 Large walk-up attic for storage or possible additional living space (may need fire escape). 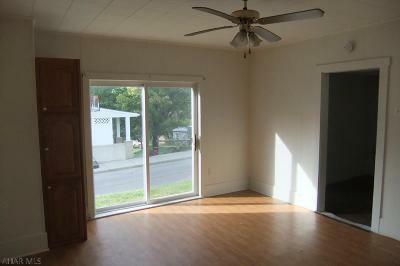 Perfect for investors or live in one side and collect rent from the other side. Off-street parking to rear.